Hoffi is hosting the perfect seminar for you and your company. We welcome you to attend 'Telling your story online' on Friday 19th July, starting at 8:45am at the Business in Focus Building in Cardiff Bay. 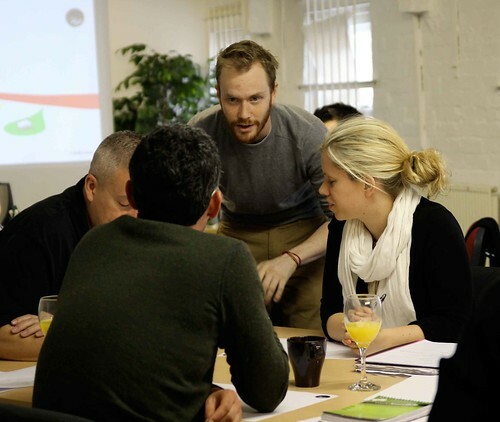 Presented by Hoffi's Brands Director, Julian Sykes, the seminar workshop is perfect for developing an understanding of how online platforms and tools can help in creating new offers for your brand and company. During the two and a half hour session you will be guided through ways in which you can tell your unique brand story online, in addition to actively looking at how you can develop your online profile and presence. The seminar workshop will also explore understanding and engaging your customers more effectively by looking at current trends and behaviours. To secure your place register for the seminar workshop below.